Are you looking for interesting facts about Laura Ingalls Wilder, author of the Little House books? Generations of children have delighted in her stories. In her Little House books, Laura Ingalls Wilder Wilder shared stories based on her own life and provided a fascinating look at the daily life of a pioneer girl and her family in the latter part of the nineteenth century. Here are some interesting facts about the beloved author. Laura really was a pioneer girl, living in Wisconsin Kansas, Minnesota, Iowa and Dakota Territory while she was growing up. Her Little House books are closely based on her life, but they are not an exact account; they are historical fiction rather than nonfiction. Laura Ingalls was born on February 7, 1867 near Pepin, Wisconsin, the child of Charles and Caroline Ingalls. Laura’s sister, Mary, was two years older than Laura and her sister, Carrie, was more than three years younger. When Laura was 8, her brother, Charles Frederic, was born. He died less than a year later. When Laura was 10, her sister, Grace Pearl, was born. After she passed the test and received her teaching certificate at the age of 15, Laura spent several years teaching school. On August 25, 1885, when Laura was 18, she married Almanzo Wilder. She wrote about his childhood in upstate New York in her Little House book Farmer Boy. The first years of Almanzo and Laura’s marriage were very difficult and included illness, the death of their baby son, poor crops and a fire. Laura Ingalls Wilder wrote about those years in the last of her Little House books, The First Four Years, which was not published until 1971. One joyous event in the early years was the birth of Laura and Almanzo’s daughter, Rose, in 1886. Rose grew up to be a writer. She is credited with helping to convince her mother to write the Little House books and helping with editing, although exactly how much is still somewhat in question. After several moves, in 1894, Laura, Almanzo and Rose moved to Rocky Ridge Farm near Mansfield, Missouri, and there Laura and Almanzo remained until their deaths. It was at Rocky Ridge Farm that Laura Ingalls Wilder wrote the Little House books. The first was published in 1932 when Laura was 65 years old. Laura did have some writing experience before she wrote the Little House books. 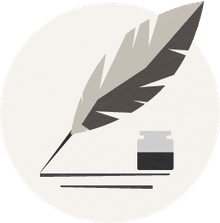 In addition to working on their farm, Laura held several part-time writing jobs, including serving for more than a decade as as a columnist for Missouri Ruralist, a bimonthly farm paper. She also had articles in other publications, including Missouri State Farmer and St. Louis Star. In all, Laura Ingalls Wilder wrote nine books that came to be known as “Little House” books. 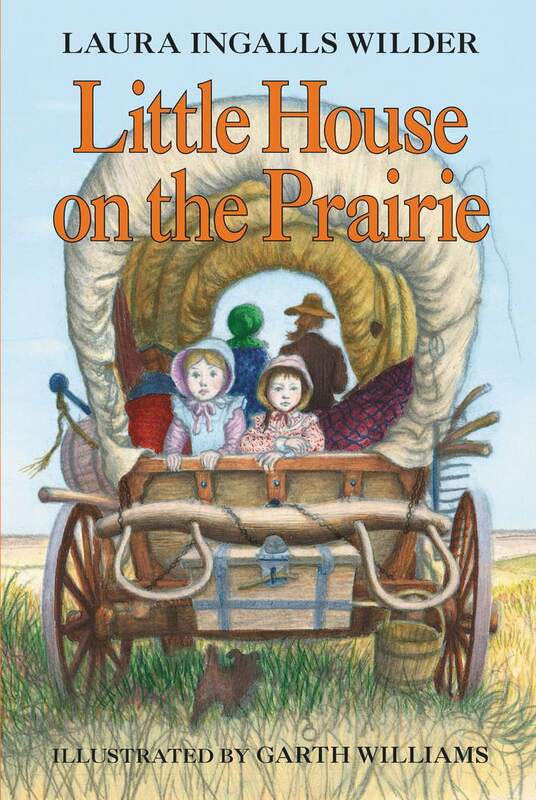 After four of the Little House Books won Newbery Honors, the American Library Association established the Laura Ingalls Wilder Award to honor authors and illustrators whose children's books, published in the United State, have had a major impact on children’s literature. The first Wilder Award was awarded in 1954 and Laura Ingalls Wilder was the recipient. Other recipients have included: Tomie dePaola (2011), Maurice Sendak (1983), Theodor S. Geisel/Dr. Seuss (1980) and Beverly Cleary (1975). Almanzo Wilder died on October 23, 1949. Laura Ingalls Wilder died on February 10, 1957, three days after her 90th birthday. Her Little House books had already become classics and Laura delighted in the responses of young readers to her books. Children all over the world, particularly 8 to 12 year olds, continue to enjoy and learn from Laura's stories of her life as a pioneer girl. Did You Know These Facts About Sawfish?